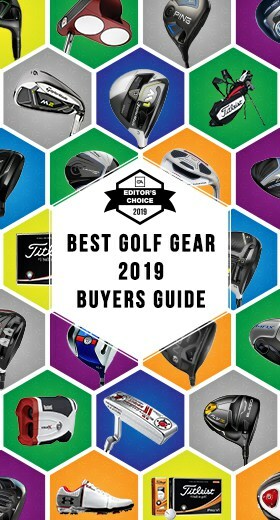 If you’re reading this article, then you’ve probably been left speechless while watching golfers with names like Rory, Dustin, Jason, Justin, and Brooks bomb drives down the center of the fairway on Sunday afternoons. Top Tracer Technology, employed by NBC, CBS, the Golf Channel, and others, shows us real time data, such as 180 mph ball speeds and 335 yard carry distances. 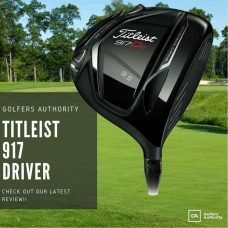 For the best in the world the driver is a critical offensive weapon and it should be for you too. Although you probably won’t sniff the numbers of the flat-bellies on TV, there are some basic things you can employ to help you hit longer and straighter drives more consistently. What’s a House Without a Foundation? 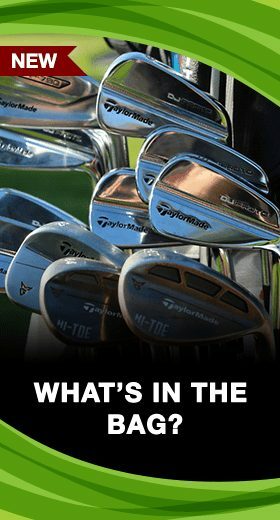 The truth is that setup is something any golfer can get right every time. The setup is the foundation that allows the swing to happen. And the best part? It’s easy! You haven’t even started your swing yet! The setup with the driver is a little different than with irons. Because the ball is on a tee, you’re actually trying to catch it slightly on the upswing. For this reason, your ball position should be slightly inside your target-side foot (left foot for right-handed players). When you set up with irons, you’ll notice that your shoulders are fairly level. This position helps to create a slightly descending angle of attack, with the hands and shaft leaning ahead of the ball at impact. 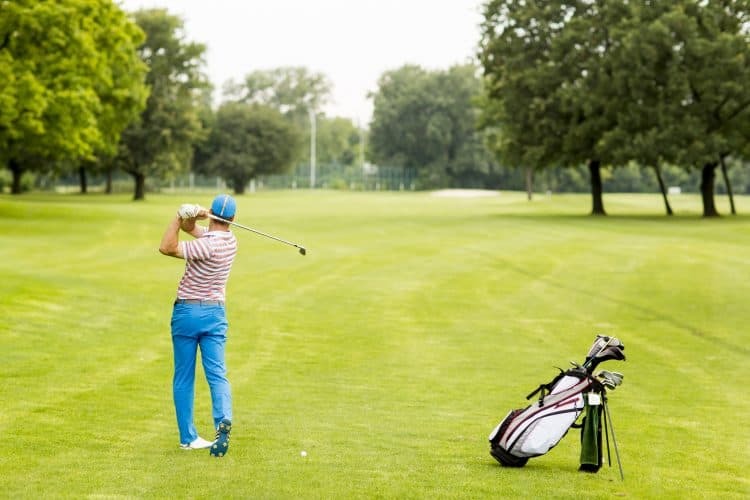 Since you’re trying to catch the driver on the upswing, however, tilt your spine slightly back so that your front shoulder is a little higher than your back shoulder. This will help you stay behind the shot and catch it solidly every time. Because most amateurs want to hit the driver as hard as they can, they unconsciously grip the life out of the club at address. If you’re gripping the club too hard, then you’ll see the whites of your knuckles and even the veins in your forearms. 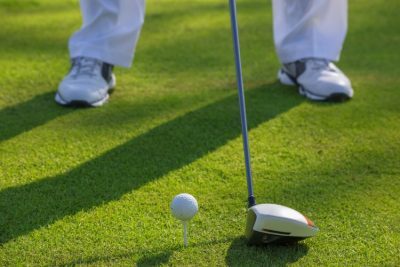 If you have tension at address, any chance of making a smooth swing in good tempo is gone. While you want control of the club, make sure your hands, wrists, and forearms are relaxed. Before you head to the range and try to fix your swing with every tip you’ve ever read, take time to check your setup and the three keys mentioned above. 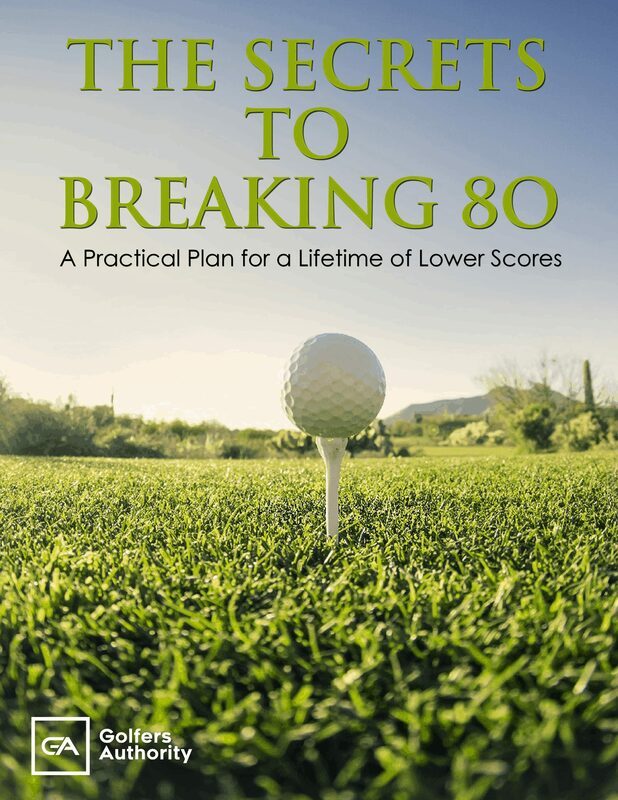 Chances are that many of your problems can be solved before you take the club back. As mentioned above, most golfers equate swinging fast with hitting the ball far. This couldn’t be further from the truth. When you overswing, you rarely catch the ball solidly and the result is a shot that travels way off line. Two of the best driver swings in the game are Vijay Singh and Fred Couples. Even at over 50 years old, both these players still boom it and they never look like they’re in a hurry. The key to their long and accurate drives is the time they take at the top of their backswing. By taking an extra second or feeling like there is a short pause, you give the shaft time to fully load and your body a chance to sync all the energy you’ve built up. From here, you’re able to make your downswing with proper timing and deliver the face square to impact. I recommend watching some video of both Vijay Singh and Fred Couples to gain a visual sense of what it means to “take your time” at the top. I get the question in nearly every lesson I give, “How hard can I swing?” The answer is simple—as hard as you want, BUT you have to maintain your balance. If you’ve spent time watching any of the names mentioned at the beginning of this article, then you can count on one hand the number of times they have lost their balance. Of course they are finely tuned athletes that spend hours in the gym, but the truth remains: if you’re not in balance, then you’ve got no chance of consistently hitting solid drives. A great way to tell if you’re swinging in balance is seeing if you can hold your finish until the ball lands. If you can do this consistently with a driver, then you’re swinging in control and within yourself. You may look kind of silly holding your finish for so long, but trust me, your long game will thank you for it. 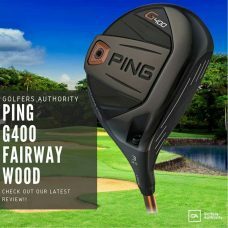 When most players bring the driver out of the bag they are aiming for the fairway. Sounds pretty reasonable right? Aren’t you supposed to hit your tee shot on that big beautiful piece of turf? The answer is, yes. In order to hit more fairways though, picking a precise aiming point like a tree or the edge of a bunker, narrows your focus and gives you greater margin for error. If you watch the best players in the world, they all start their routine from behind the golf ball. This allows them to find a fixed point at which to aim their drive. Next time you go to the range, do this on every shot until it becomes second nature. Anytime you pull the big stick out of your bag, you should make an aggressive move. But there are certain holes on every course that really test your mettle off the tee. 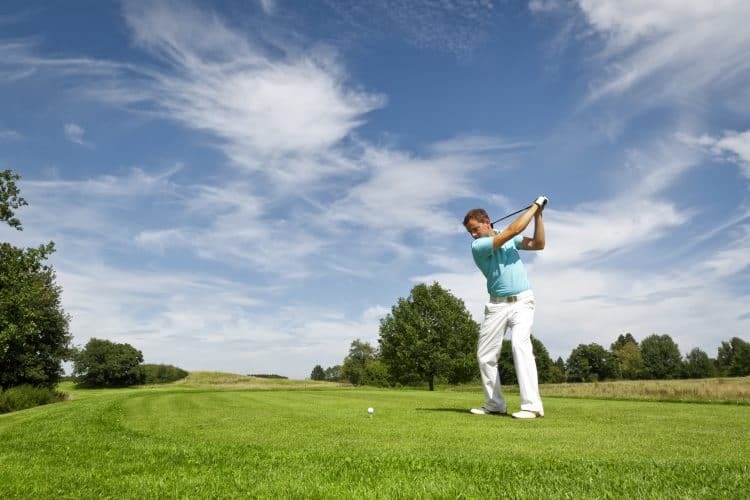 If you’re going to make a good score, then you have no choice but to find the fairway. It’s on these holes that it’s crucial to have a “go-to” shot that you’re confident in. A great way for many players to develop a reliable shot is to tee the ball lower. When you tee the ball down, the flight is lower, so it spends less time in the air where it has a chance to curve off line or be affected by wind. 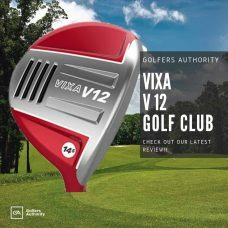 A lower shot hits the ground running, will end up in the fairway, and will cost you only minimal distance. 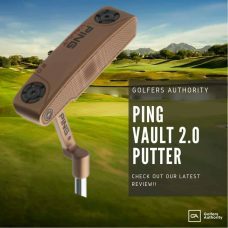 While the putter is unquestionably the most important club in your bag, getting off the tee consistently gives you the chance to score well and build confidence. 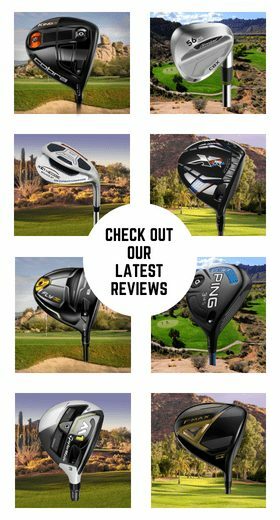 If you find yourself struggling to hit fairways or getting the distance you want, then remember these tips before you go read another instructional article or buy the latest training aid. Until next time, keep it in the short grass.